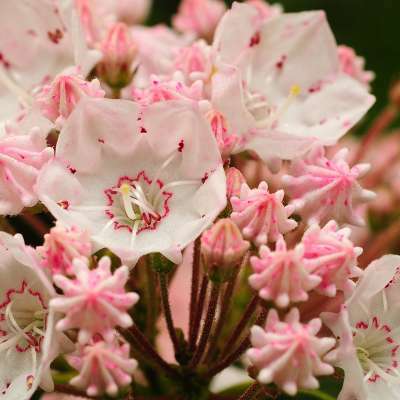 Have a good thyme, enjoy farm-fresh goods, and experience local charm and color in the Laurel Highlands. 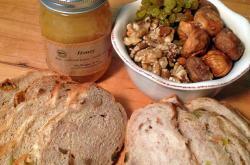 Shop for locally grown produce and handcrafted items. Dine at restaurants where the microwave has long been extinct. 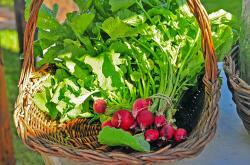 Discover a place that makes "Farm-to-Table" feel like "Farm-To-Soul." Shop and eat at the Ligonier Country Market for wonderful items made, baked, or grown by vendors here in the Laurel Highlands. 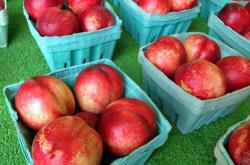 Choose from fresh local produce, cheese, eggs, meats, fruits, syrups, and flowers. Every Saturday through October, head to the Ligonier Country Market, your one stop shop for organic, locally sourced goods. At this producer-only tailgate market the focus is definitely on agriculture. All of the farmers are very friendly, eager to answer questions, and willing to share their wisdom with you. 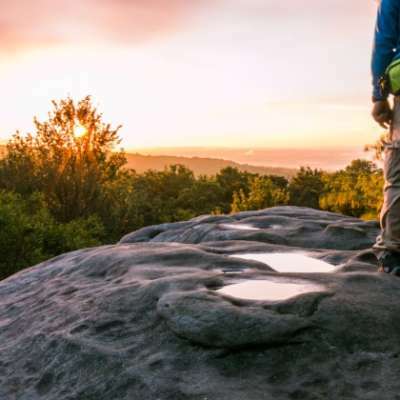 Serving fresh farm-to-table foods with locally sourced ingredients is Ohiopyle House Café’s specialty. Their organic menu with unique creations, such as sausage and kale meatballs and avocado onion rings, which sets them apart from the crowd. 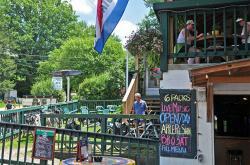 Outside the heart of Confluence sits Shepherd’s, a delicious, seasonal, farm-to-table spot, specializing in lamb dishes. The lamb is raised just next door. Browse local artwork while you enjoy a meal and some local hand dipped or soft serve ice cream. This charming gathering brings together neighbors and strangers for a celebration of summer and living local with a farm-to-table menu. 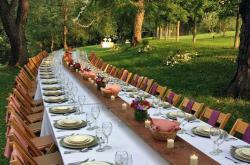 Their endless table serves as the perfect backdrop to create wonderful memories. 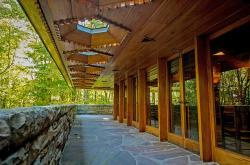 Start with a guided tour of this Frank Lloyd Wright home, which blends seamlessly into nature. 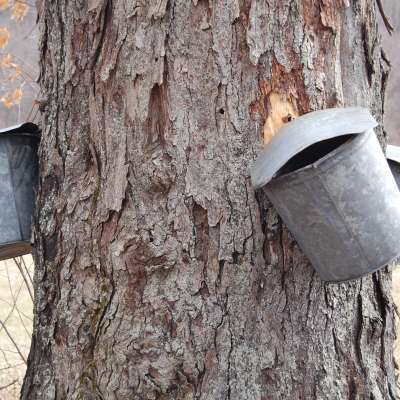 Follow the tour with a delicious Appalachian dinner on the grounds. A special seasonal menu is created just for the occasion, with a focus on fresh, locally-sourced ingredients. 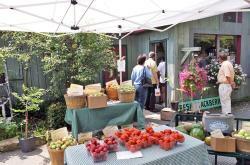 Take a stroll through the plant nursery, walk the farm lanes, and shop for pasture-raised Angus beef, homemade jams and sauces, and fresh fruits and produce. 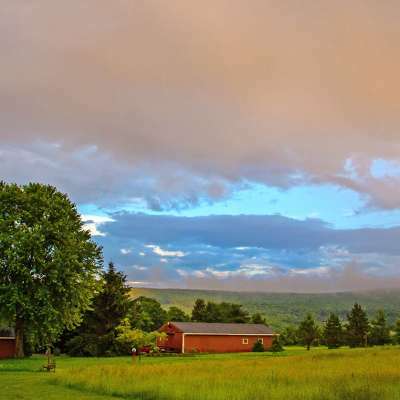 This beautiful working family farm is also home to some of the tastiest natural breads, cinnamon rolls, cookies, scones and granola. G rowing and selling fresh fruits and vegetables since 1864, Shchramm&apos;s has stayed true to their belief that fresh produce results in superior taste. 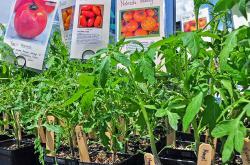 Their homegrown produce ranges from apples, berries, cherries, watermelon, pears, and cantaloupe to asparagus, beans, broccoli, Brussel sprouts, kale, squash, and sweet corn. 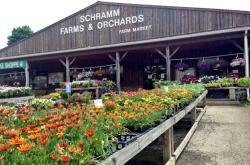 Schramm&apos;s is also a great spot to buy flowers and herbs. Insider Tip: They have some awesome recipes on their website, too! Things are very, very berry at Sand Hill! This small, family-run fruits farm specializes in red raspberries, red currants, black currants, gooseberries, blackberries, blueberries, and strawberries, all available seasonally at the farm store and farmers’ markets. Take a trip to the farm, and enjoy the famous Sand Hill Berries desserts in the Cabin Café.